The Habitat ReStore depends on enthusiastic volunteers for everything from helping customers to arranging merchandise. Whether you enjoy interacting with the public or prefer tinkering behind the scenes, chances are that we have a volunteer opportunity for you. 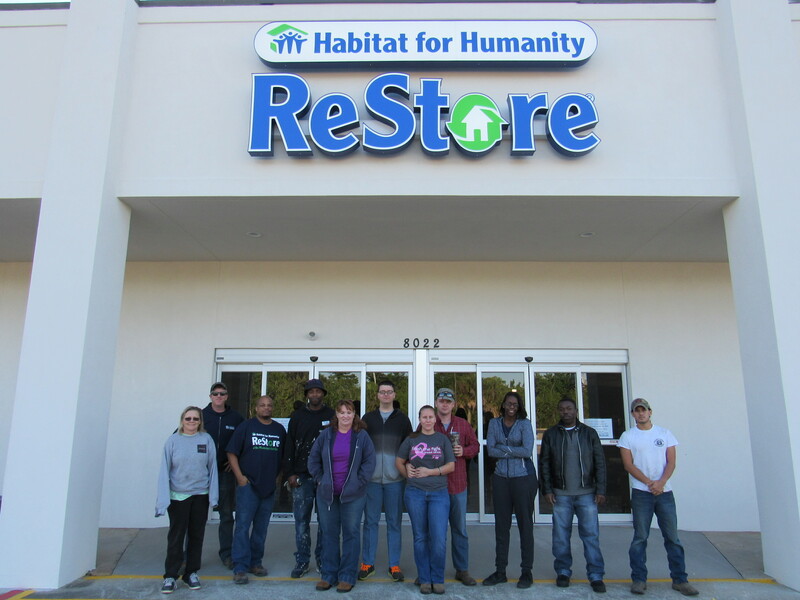 Join us in our mission to provide opportunity of self-reliance to hard-working families on the Coast by volunteering at the Habitat ReStore MS Gulf Coast! You can find descriptions of our current volunteer opportunities below. Donation Processing: Help our team as they accept and sort donations. We often clean, refurbish or repurpose donations before they hit the sales floor. Merchandising: Design new store layouts and retail displays, getting creative with our ever-changing inventory. Customer Service: Greet customers, guide them through the store, answer questions and help load purchases once you seal the deal. Truck Assistant: Ride along and help us load donations from homes and businesses across the Coast. Expect a workout. Special Skills: Do you have a very particular set of skills? Woodworking? Electrical? Furniture or appliance repair? We can put your skill to work on a special project! If you see something that interests you, or if you have skills to help us improve the ReStore, give us a call at (228) 678-9110 or email volunteer@hfhmgc.org.